Situated at the junction of Penang Road on Lebuh Keng Kwee, I used to visit this stall since I was a little kid. Some said that it started in 1945 and the children and grandchildren carry on the legacy of the late Tan Teik Fuang. Usually there is a queue for their chendol and ice kachang. 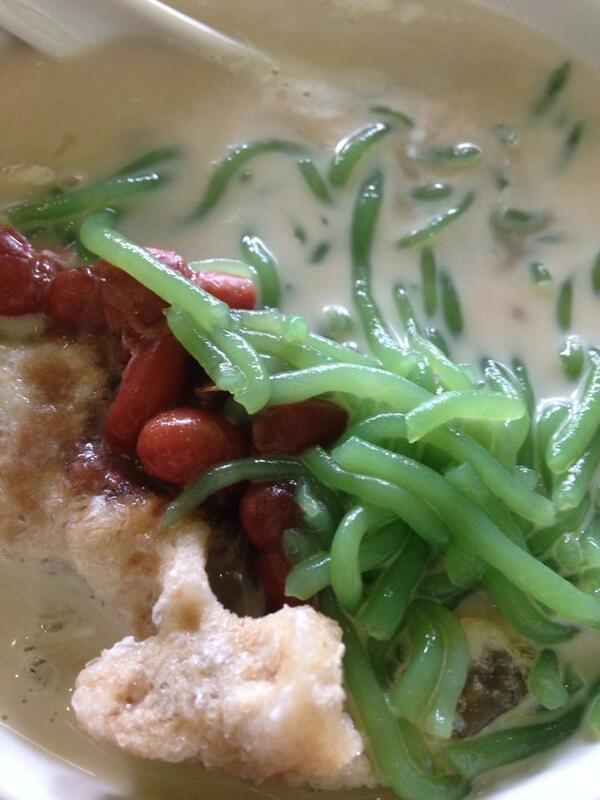 It is an all time favourite of most Malaysian, I really am sure the warm weather has something to do with that. Made from a combination of coconut milk, worm like jelly made from green colouring deprived from pandan leaves, shaved ice, kidney beans and palm sugar. A great cooling treat on a warm day.